No matter the circumstances, we must understand that #Life is here to #teach us. Everything we go through, good #feeling experiences and not so good feeling experiences exist only to teach us some kind of #lesson about ourselves so that we can in turn become better. Once we understand that, Life begins to make much more sense. 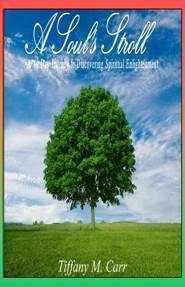 Visit my official website and gain access to my recently released book, A Soul’s Stroll: A 40 Day Journey to Discovering Spiritual Enlightenment! 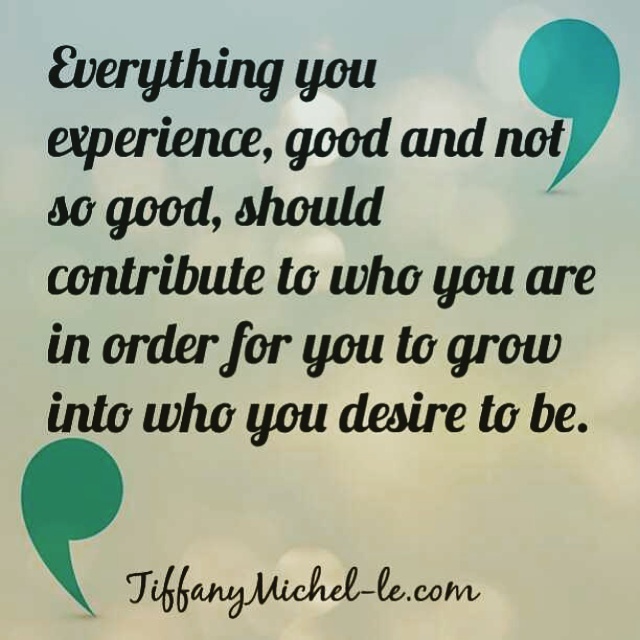 Tiffany’s sophomore project is a 40 day journaling book filled with positive & inspirational quotes geared toward guiding it’s reader closer to the beautiful spirit within them. Join us on this divine journey to discovering your spiritual enlightenment! Visit http://tiffanymichel-le.com for more information! Loving you doesn’t mean that I am responsible for saving you. I cannot save you from your past. I cannot save you from your pain. I cannot save you from the things you have yet to learn. I cannot save you from your consequences. I cannot save you from being scared. I cannot save you from the unknown. As a matter of fact if I attempt to save you from any of this, I am not showing you that I love you. I am showing you that I feel sorry for you. I am showing you that I don’t believe in you. I am showing you that I don’t respect you. But because I do truly love you, I understand that I cannot walk your journey for you. Since I truly love you I will not rob you of your growth. Since I truly love you I will not rob you of the gift of choice. Since I truly love you, saving you from yourself is something I will not do. I began this blog with the mission of sharing myself with the world while on my journey to finding the woman in me. It was an interesting one to say the least. I had some up and I had some downs but everything I experienced, taught me. I’ve learned so much during this time to make me see differently and more insightfully. 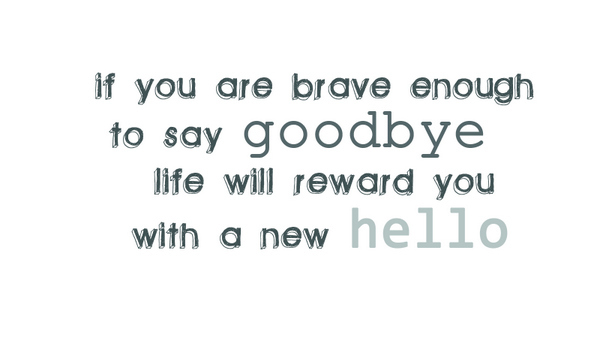 I learned that I am much braver than I thought I was. I learned that it’s ok to be imperfect and that being the perfect me is all I am ever supposed to be. I learned that it isn’t people that make me happy. I learned that people will leave but the sun will still rise. I learned that I might have to observe some things with tears in my eyes. I learned that all I need to do is be the best me I can be. 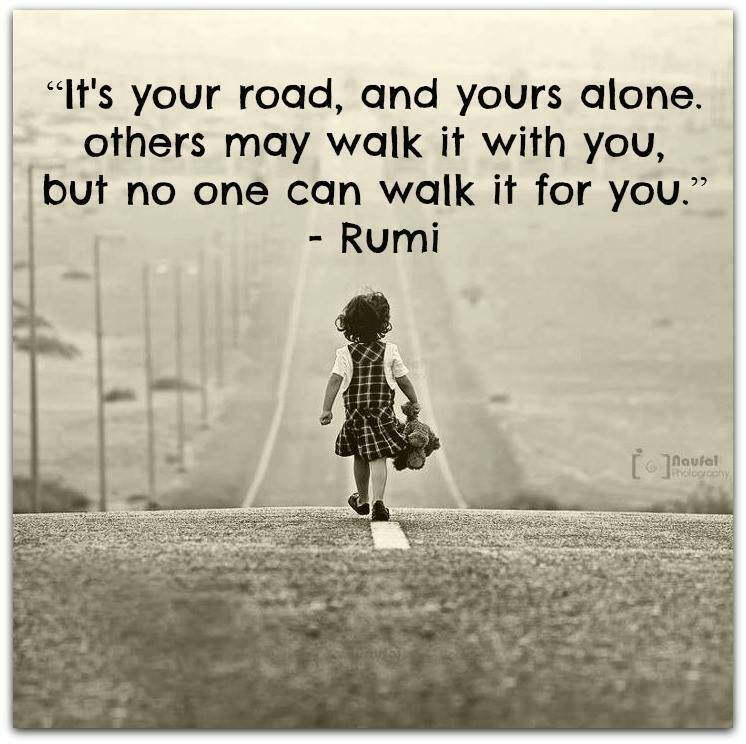 I learned that your journey is not for everyone to understand and that’s ok. I learned that everyone just wants to be happy. I learned that I have a gift for saying things that others are afraid to say. With today being the last day of Almostdating 007, I took the time to read a lot of my posts over again. Some made me laugh, some I just smh and some had me teary eyed. I have never given so much of myself to myself in my life. In a lot of the posts, I was speaking to myself but since you were my audience you might have thought I was speaking to someone else. But most times, it was just me in my mind, thinking aloud courageously. I asked some close sister friends on my personal Facebook page to point out some of the posts that meant the most to them. You never know what your words mean to people. They surprised me with their responses. I knew they inspired me so much but I had no idea how much my words meant to them. So now that my life is changing, I have to shift as well. I am no longer a premature dater. I am much more aware. Have I got it ALL figured out? Geshhh! Not by any means. There are still unanswered questions but at least I can say that I see with much more clarity and I see myself much more than I did before internally. In the meantime I will be working on my writing and my books, continuing to inspire myself and others as well. I will transition this blog to something different with a different title and most likely it will be linked through my website. I will never stop writing, its who I am so some way, somehow you can always be connected to me. My 1st book is available via PayPal. 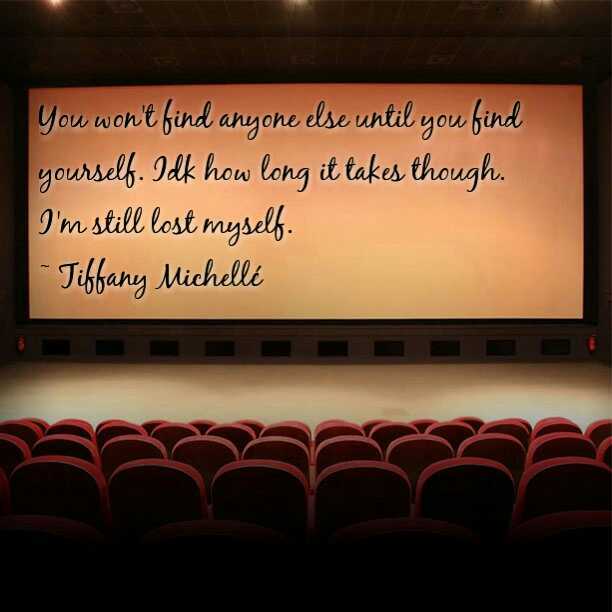 My website http://tiffanymichel-le.com is active but under construction but I promise not for long. I appreciate all of you. I appreciate my fellow bloggers and all of the hundreds of email followers, the people who have bought my books, I even appreciate the Lookie Lous. Without you to whom shall my words speak? Not everyone is brave enough to allow themselves to be naked to the world and not everyone will understand. Instead of seeing you as a risk taker or being confident some will see you differently than what you’re actually portraying. I took that chance when I decided to be free.